Great Financial Books Everyone Needs to Read! Hello, here are some awesome financial books that I recommend you pick up and read today! I have read each one of these and they all have solid wisdom that can help you grow and improve your financial acumen. 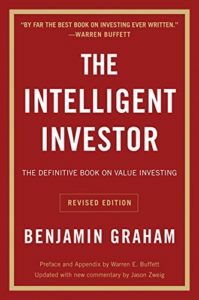 The quintessential book that every value investor needs to read. Ben Graham breaks down how to properly value companies and pitfalls to avoid in investing. The wisdom contained in here has worked pretty well for that investor named Warren Buffett. 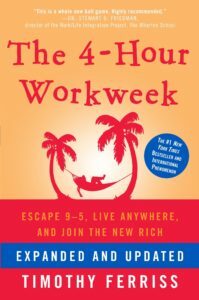 The Four Hour Workweek redefined how I view work. The principle of a service as a product with a self-sustaining system in place is the muse after which I seek. Want to stop trading your hours for a paycheck? This book will give you the general blueprint of how to go about doing so. 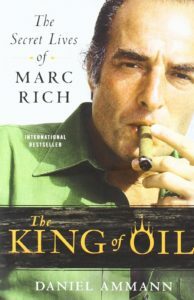 I really enjoyed reading the first half of The King of Oil as it detailed how Ammann built his empire. The last half was his fall from grace. This is a great cautionary tale for any investor on the pitfalls of chasing money over everything else. 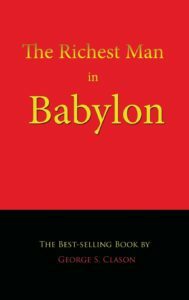 Timeless wisdom is on display in The Richest Man in Babylon. 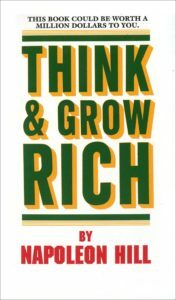 This book is really good for those that want to read a story about how to get wealthy. It isn’t told as a how-to type book but rather a tale about one man’s journey towards become wealthy. It is a very good and very easy read. Life is all about mindset and no one talks mindset better than Napoleon Hill. Read this on a daily basis to improve your mental attitude and goal focus. 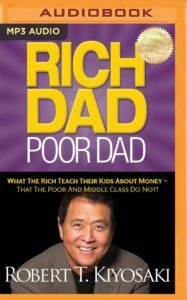 Rich Dad, Poor Dad contains some really great everyday financial advice for you and yours. 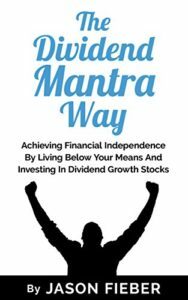 The Dividend Mantra way is the second highest recommended reading on this list. 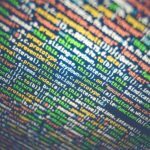 Jason Fieber used to run a blog detailing his journey towards financial freedom through dividend investing. He got me started in this world of dividend investing. This is an easy, fantastic read for anyone who wants to learn more about dividend investing.